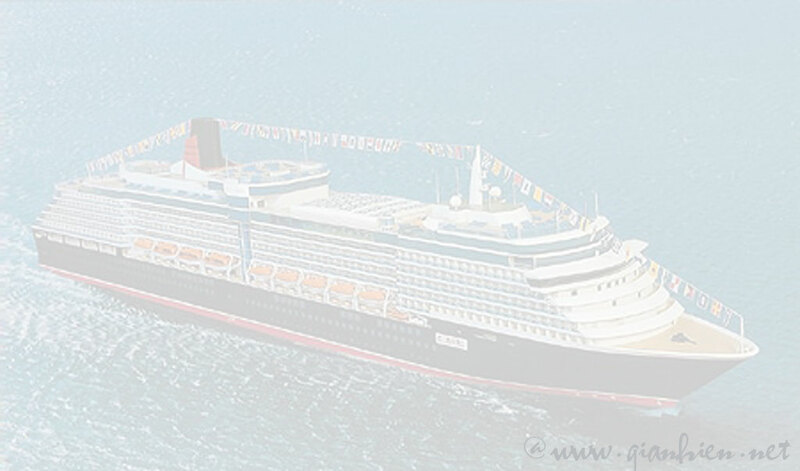 Cunard Line announced, in late 2004, that it had placed an order for a new luxury ocean liner to be named Queen Victoria, and has transferred the Queen Victoria that was under construction (at the time) in Italy to its sister line, P&O Cruises. 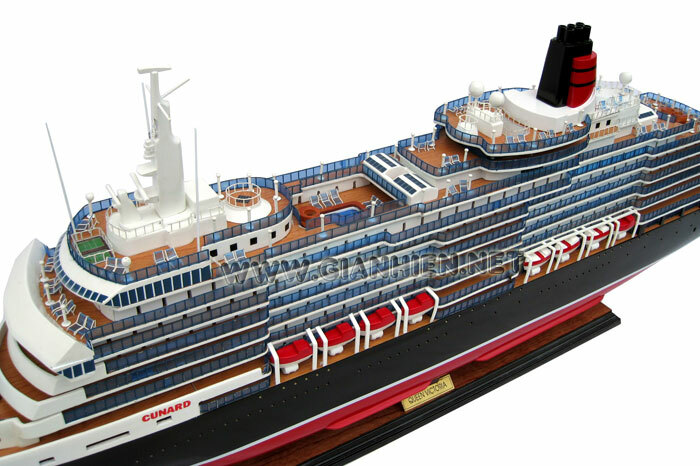 The new 85,000-ton, Panamax vessel will accommodate some 1,850 passengers and will enter service in late 2007. She will be built by Fincantieri Cantieri Navali Italiani SpA, at its Marghera (Italy) shipyard, and is expected to have an all-in cost of approximately €390 million Euro. 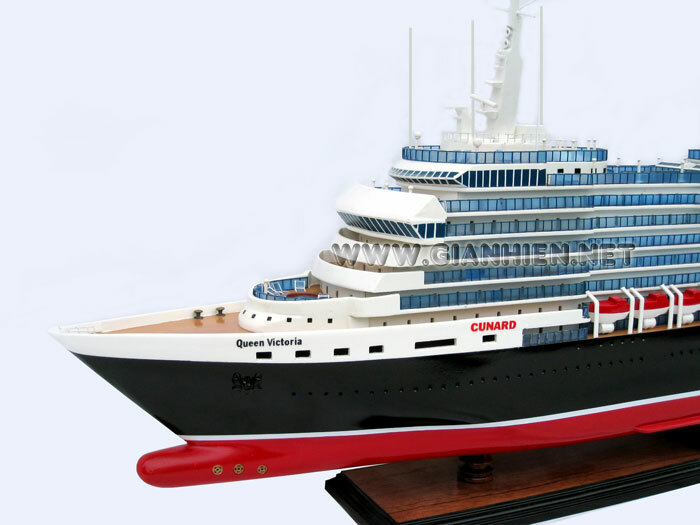 Cunard's Queen Victoria will be the 12th Vista class ship to enter service. 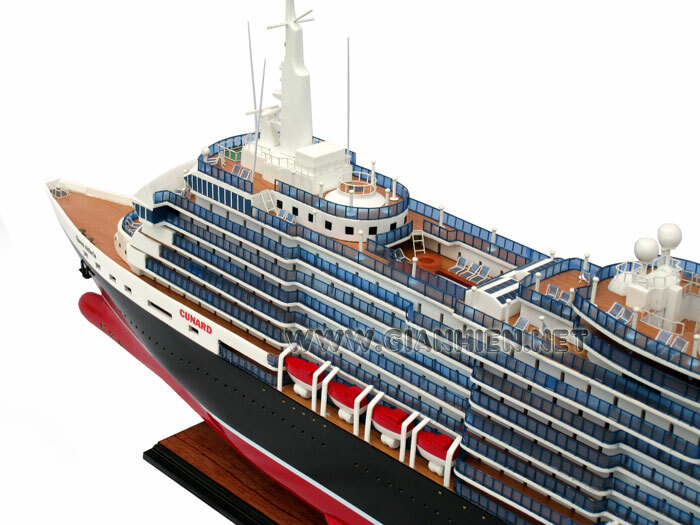 The first two Vista class ships were ordered by Costa as their Atlantica 2000 and Mediterranea 2003. 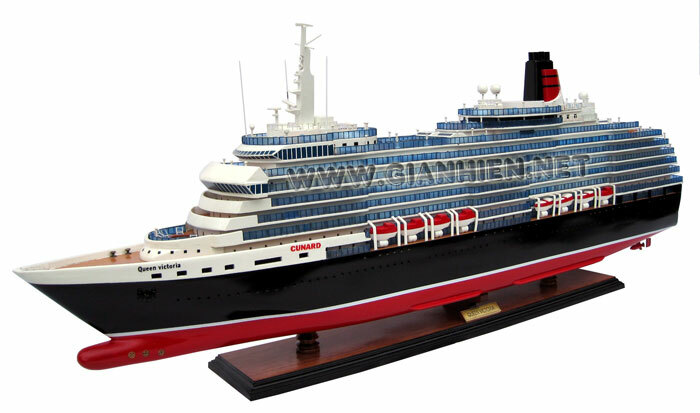 The next four Vista class ships were ordered by Carnival as their Spirit 2001, Pride 2002, Legend 2002 and Miracle 2004. 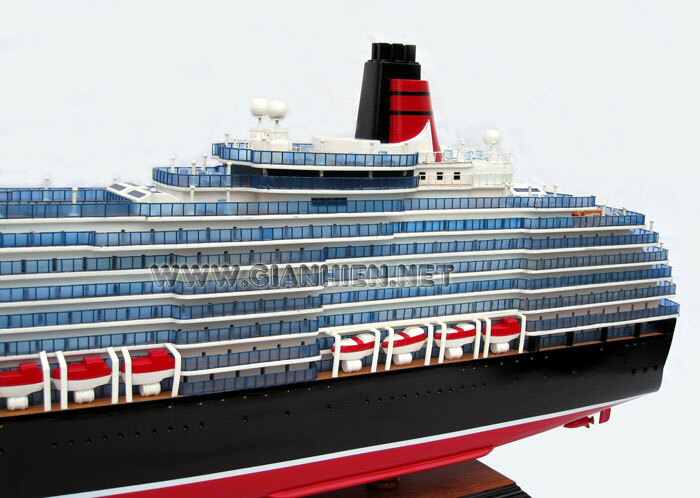 The next four Vista class ships were ordered by the Holland America Line as their Zuiderdam 2002, Oosterdam 2003, Westerdam 2004 and Noordam 2006. The 11th Vista class ship entered service for P&O as their Arcadia in 2005. 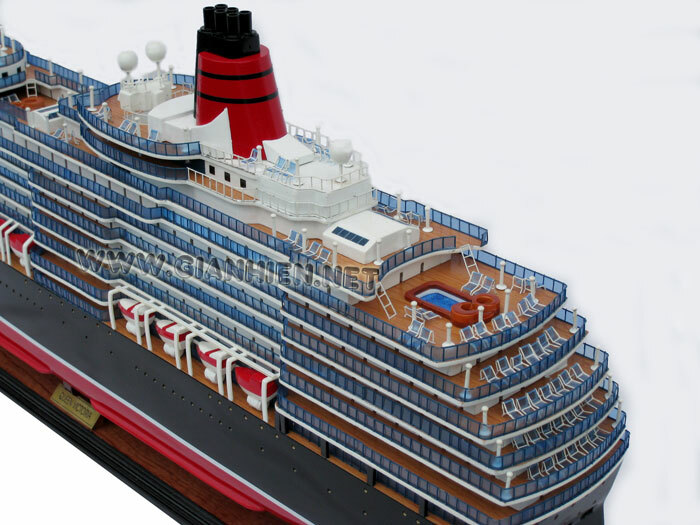 Design changes mean Queen Victoria will be 11 meters longer than the other ships and 5,000 tons heavier giving an increased passenger capacity. 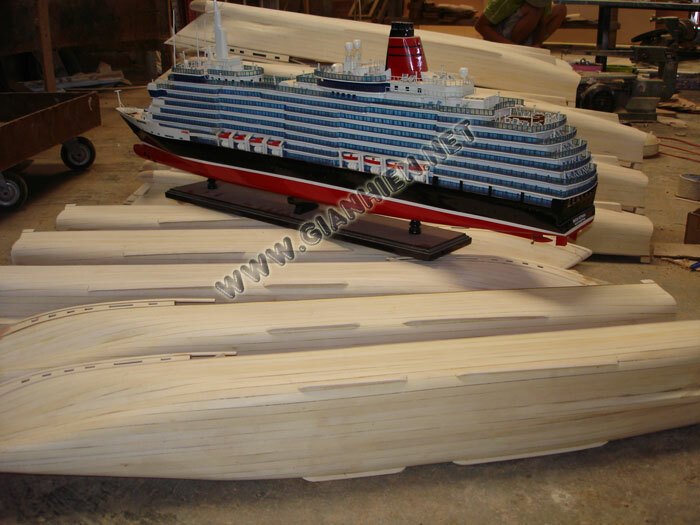 As she will join the other Cunard ships, QE2 and QM2 on transatlantic and round the world cruises, her hull has been built to meet the demands of the Atlantic Ocean, with extra steel added to strengthen key decks and bulkheads, and reinforced, thicker bow plating. 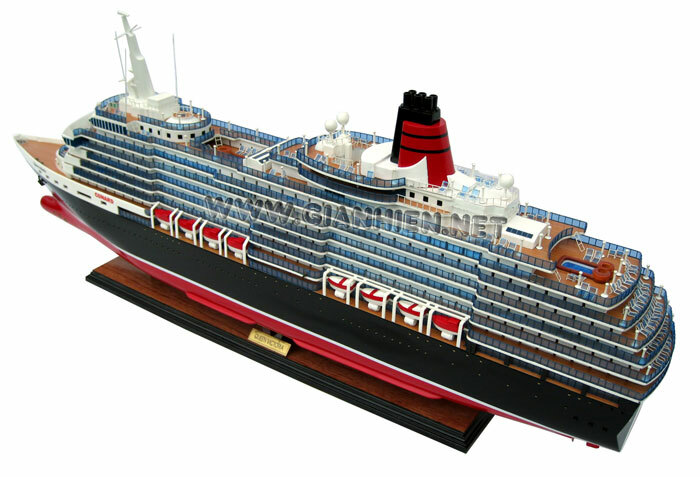 Queen Victoria has entered service in December 2007 with two cruises planned for that month. The first from Southampton - Amsterdam, Copenhagen, Oslo, Hamburg and Bruges. The second cruise also departs her home port of Southampton visiting the ports of Vigo, Lisbon, Granada, Funchal, Las Palmas, Arrecife, Santa Cruz, Casablanca and Gibralter.